Driver will pick you up at the airport and take you to your hotel. You will have some free time in Delhi today. Be sure to get a good night sleep, tomorrow will be a busy day. Driver will meet you at the hotel after breakfast at 8am. 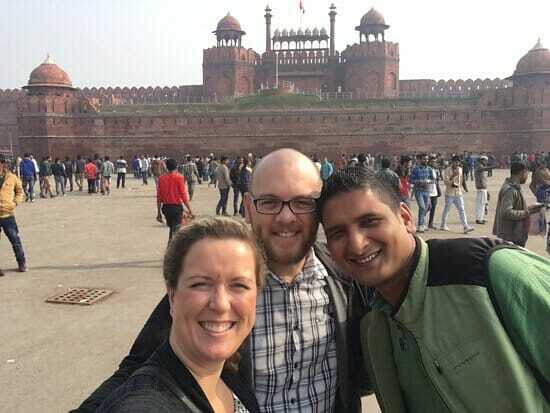 That morning you will go on a full day tour of New Delhi and Old Delhi. 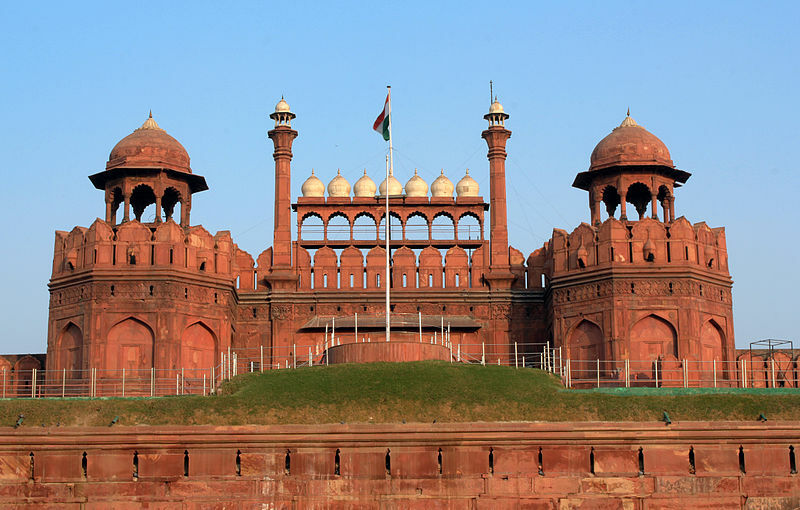 The tour includes a visit to Qutab Minar – one of the earliest remains of Imperial Delhi (13th century AD), Humayun’s Tomb – which is believed to be the forerunner of Taj Mahal, and the India Gate – a 42 meter high arch, a memorial to the soldiers of the Indian army. 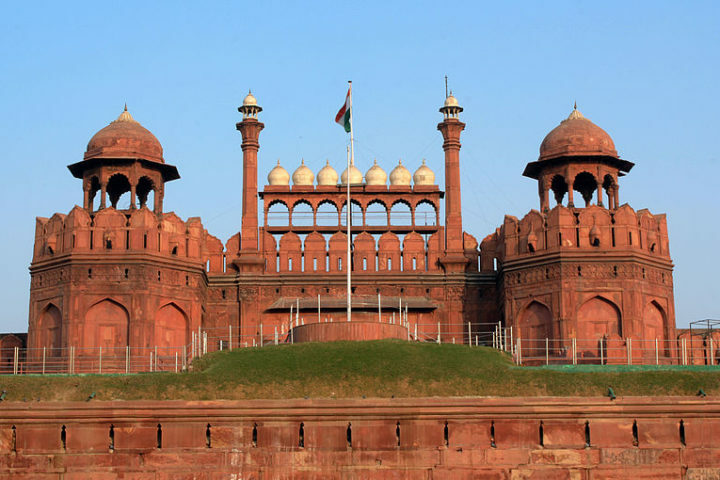 Additionally you will visit the Parliament House, President’s House, Secretariat Building, Red Fort of Delhi, Jama Mosque, Laxmi Narayan Temple and The Connaught Place. At about 8pm you will return to your hotel. 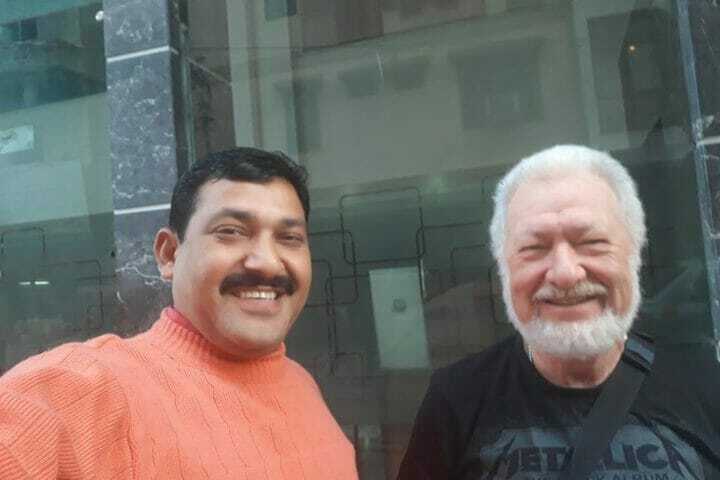 Our English Speaking Driver will meet you at the Your Hotel at the 8.00 am Picked up to you then after Drive to State Bikaner You will arrive In Bikaner Around 4.30 Pm Check In your Hotel One Hours Rest Then after Evening Time You Can visit Bikaner City Tour Or Bazar Night In Bikaner. 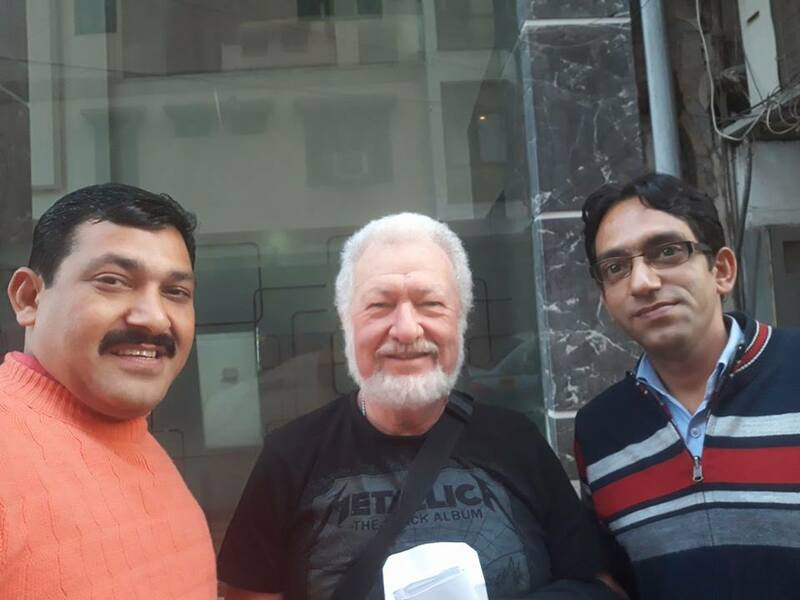 Our English Speaking Driver will meet you at the Your Hotel at the 9.00 am Picked up to you then after Drive to State Full Day City Tour of Bikaner (founded 1488). 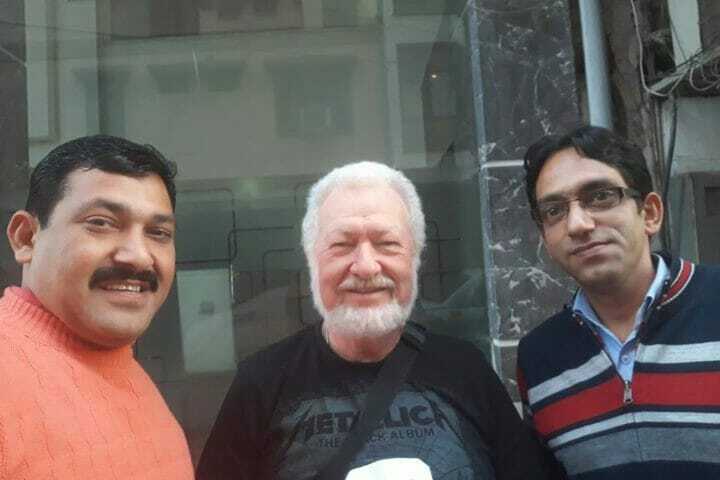 Junagarh Fort, Lalgarh Palace and Museum, Jen Temple, and Camel Research and Breeding Farm. 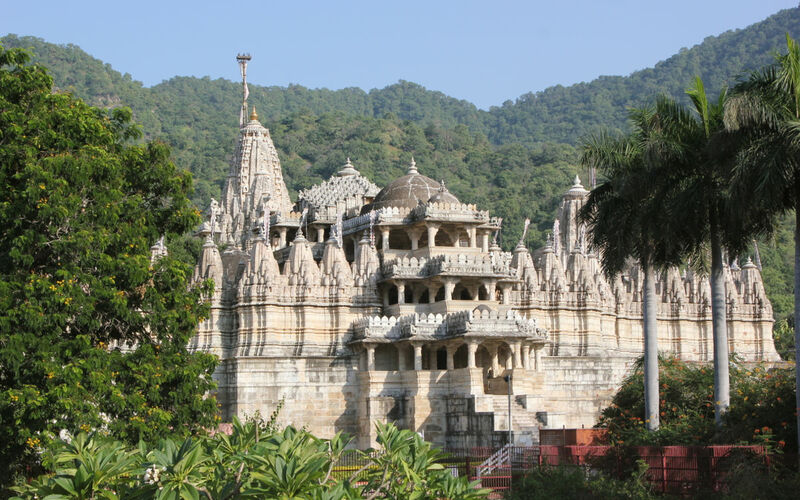 Afternoon side trip for the adventurous to Mata Karni Devi Temple. Night In Bikaner. Driver will meet you at the hotel after breakfast at 8am. 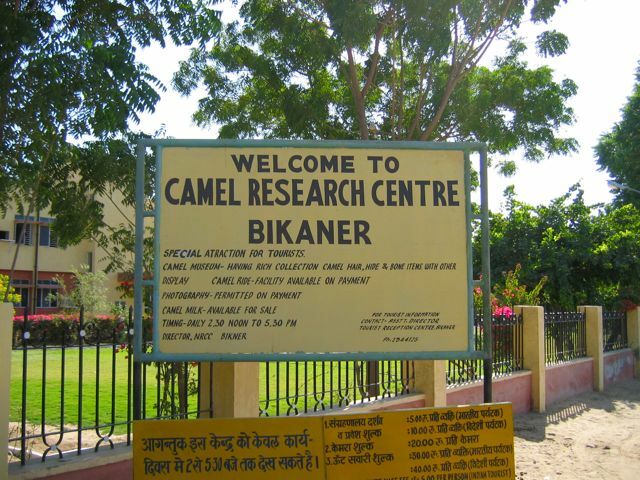 You will arrive in Jaisalmer at around 3pm and check into your hotel. 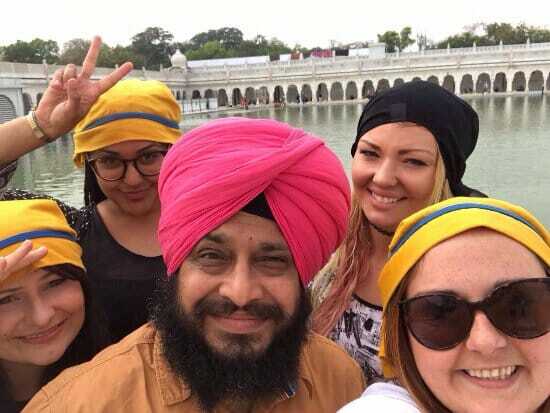 That evening, around 4.30pm you will visit BADA BAGH(translated as ‘Big Garden”) , the Sunset Point. You will return to the hotel around 7.00 pm. Driver will meet you at the hotel after breakfast at 8am. 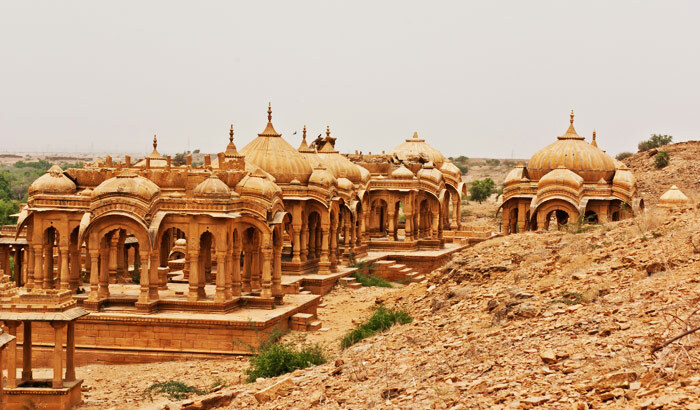 That morning you will go on a full day tour of Jaisalmer, which has been dubbed the Golden City for its sandy yellow color. 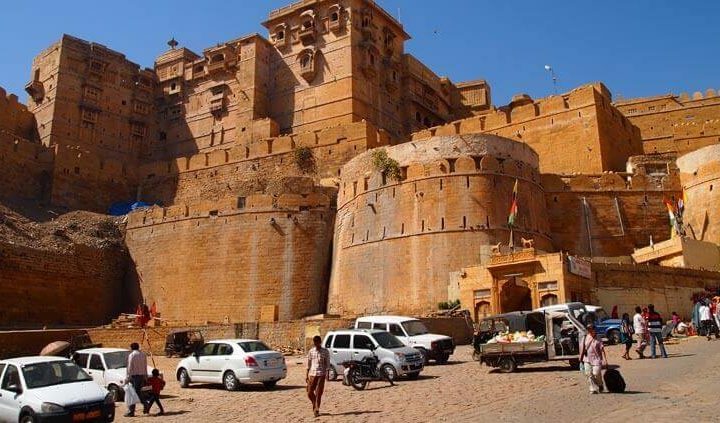 You can Visit there, Jaisalmer Fort, Ludrwa Temple, Amar Sagar , Gadi Sagar lake, Patwon ki Haveli, Nathmal ki Haveli, other elaborate havelis as time permits. Late afternoon depart for Sam sand dunes. Two hour sunset camel ride. (Stay at Desert camp this night. Or at the Your Hotel). 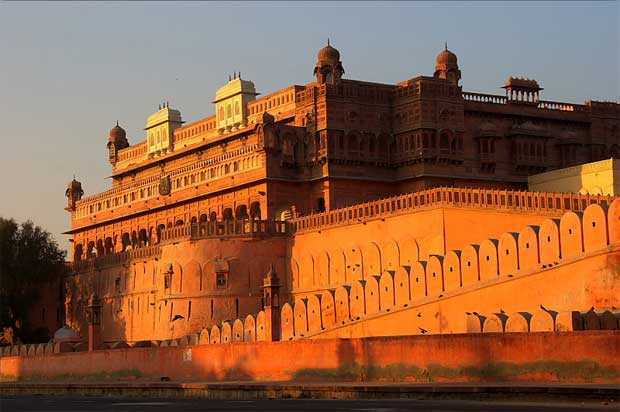 Driver will meet you at the hotel after breakfast at 8am after which you will depart for Jodhpur. 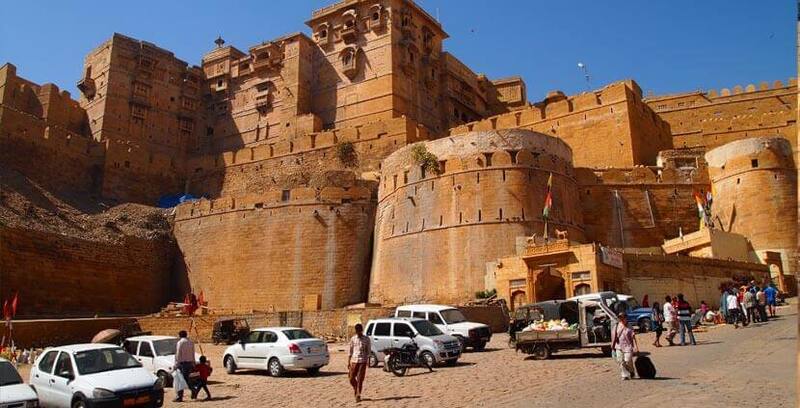 You will arrive at Jodhpur at around 2pm and check into your hotel. 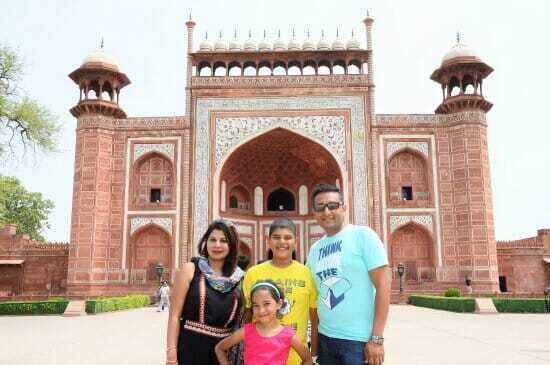 At around 3pm you will depart for an afternoon sightseeing tour. 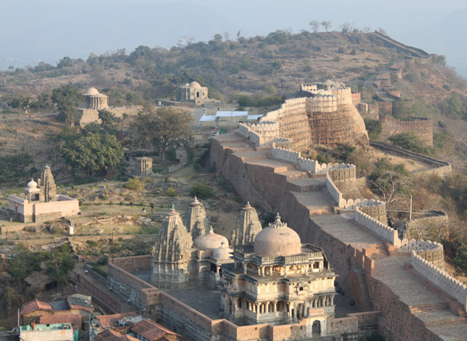 Jodhpur (The Blue City), the second largest city in the state of Rajasthan is famous for its forts and palaces. 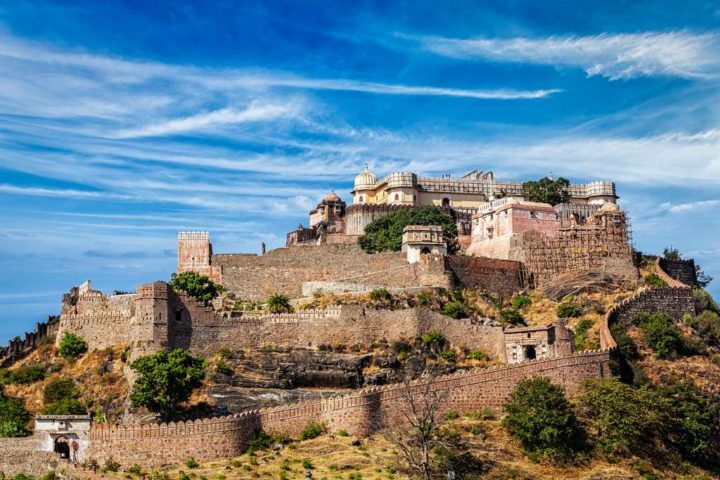 During the tour you will visit Mehrangarh Fort – one of the largest forts in all of India, Jaswant Thada – white marble mausoleum, and Umaid Bhavan – a 347 room private residence of the Jodhpur royal family, which also houses a small museum. 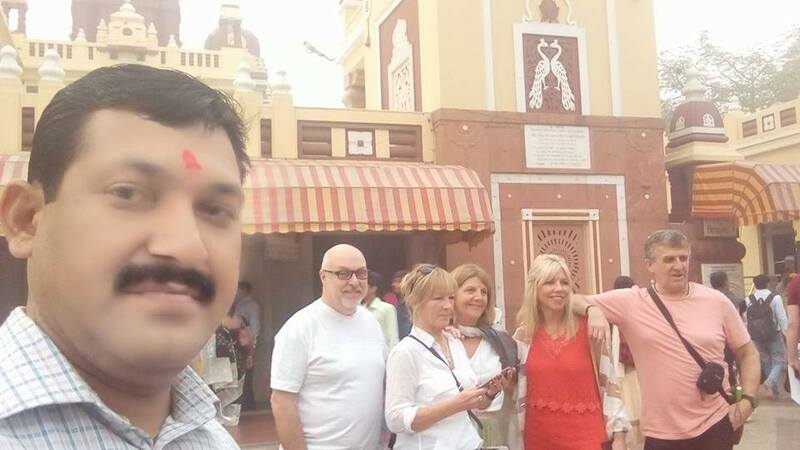 Finally, you will visit one of the major attractions of Jodhpur, the Mandore Gardens. 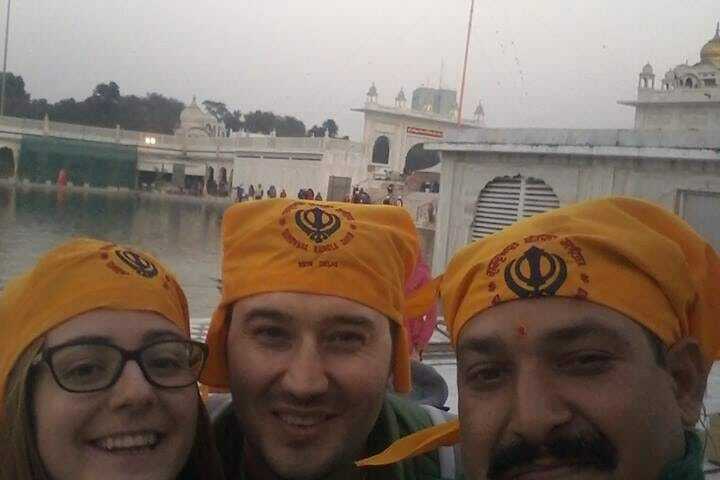 Our English Speaking Driver will meet you at the Your Hotel at the 8.00 am Picked up to you then after Drive t State Ranakpur You will arrive In Ranakpur Around 1.00 afternoon, Check into your Hotel One Hours Rest then after You Can visit there WORLD FAMOUS JEN TEMPLE, Ranakpur Lekh, Ranakpur Village Culture Night In Ranakpur. Our English Speaking Driver will meet you at the your Hotel at the 9.00 am Then after Drive to State Udaipur On the way 45 Km Far You Can Visit KUMBHALGRAH FORT & Kumbhalgrah Villages Culture, You Can spend there 3-4 Hours Then after Drive to State Udaipur you will arrive In Udaipur around 3.00 Or 4.00 Pm, That evening you will have time to explore the city on your own. For dinner, we recommend visiting the Taj Lake Palace, Or Ambrahi Restaurant, located in the middle of Lake Pichola (advance reservation may be required). 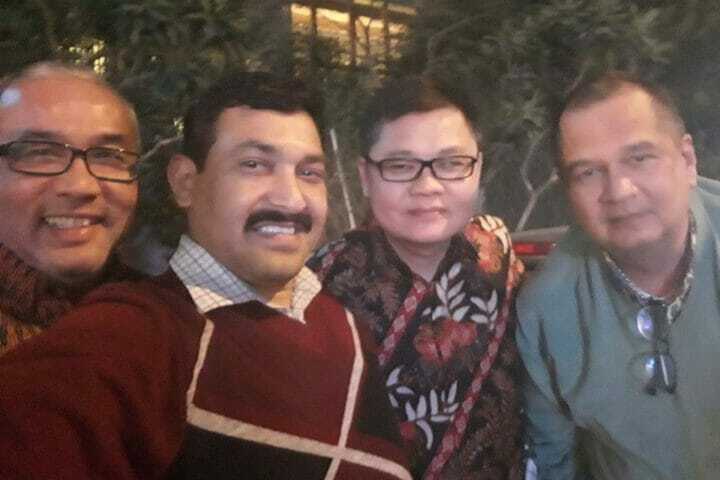 After dinner the driver will pick you up at the lake shore and drive you to your hotel. Night In Udaipur. Driver will meet you at the hotel after breakfast at 8am. That morning you will go on a full day tour of of Udaipur (City Of Lakes), one of the most beautiful cities in all of Rajasthan. 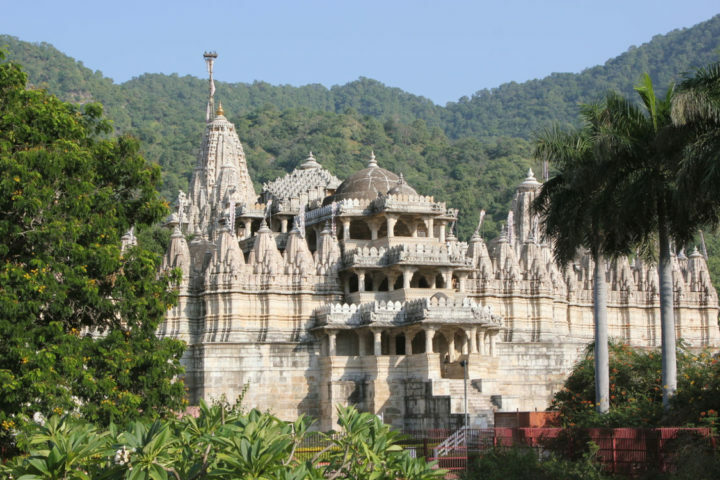 During the first part of the day you will visit many sights including the City Palace, Jagdish Temple, Sahelion-ki-Bari (garden and museum), Shilpgram (crafts village). 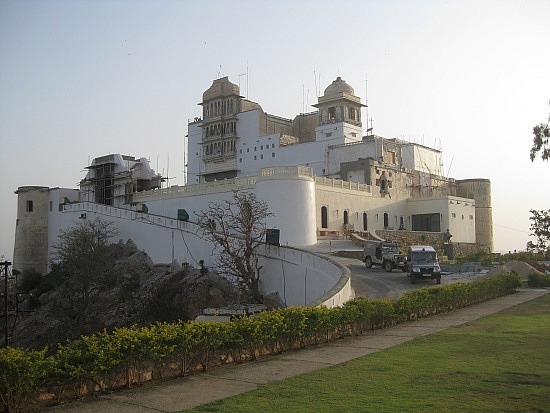 In the evening you will visit Sajjangarh (Monsoon Palace), which offers an amazing view of the sun setting over Udaipur. 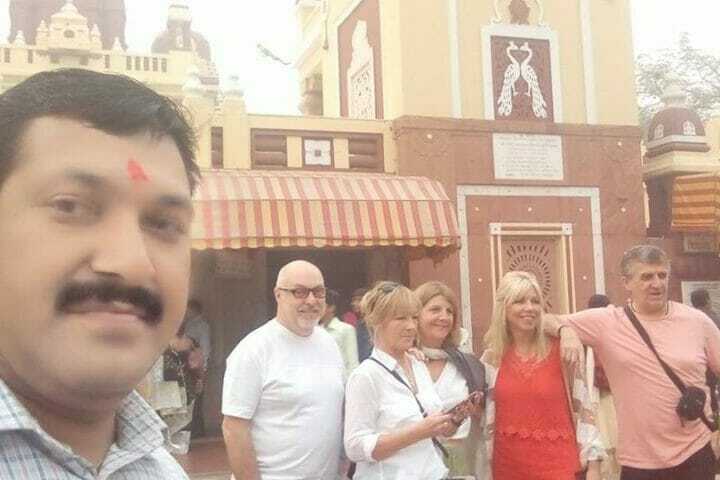 You Can Visit Hal Day Sightseeing to include City Tour Of Udaipur Then after Our Driver will Drop off you at the Udaipur Airport You Can Catch Your Flght From Udaipur To Delhi Again In Delhi Our Driver will Pick up to you at the Delhi Airport Then after Drop off you at the Delhi Hotel Night In Delhi. 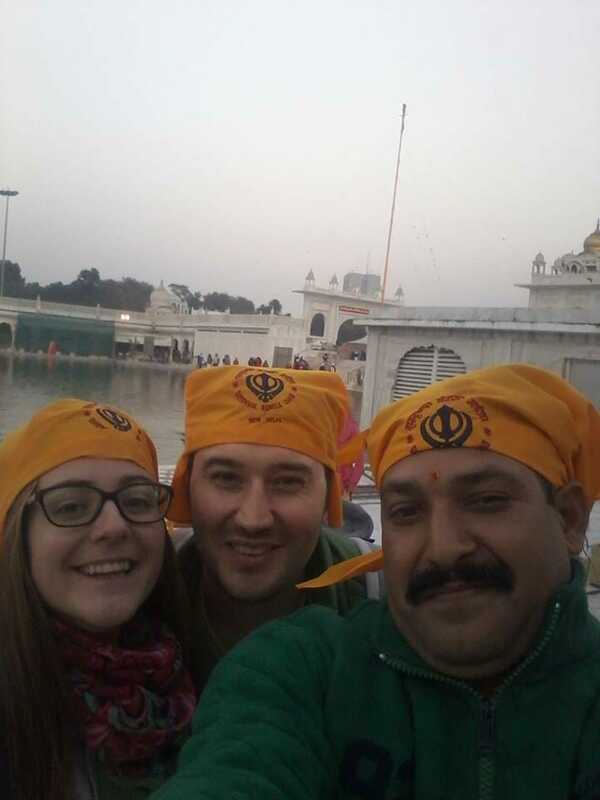 Our Driver will meet you at the Your Hotel at the 9.00 am Picked up to you then after You Can visit Half Day Or Full Day Delhi City Tour Then after Evening Time Our Driver will Drop off you at the Airport. By A/c Toyota Etios Car Or Swift Dzire Car = 39,500 RS. By A/c Bigger Larger Innova Or Ertica Or Scorpio Car = 49,100 RS. 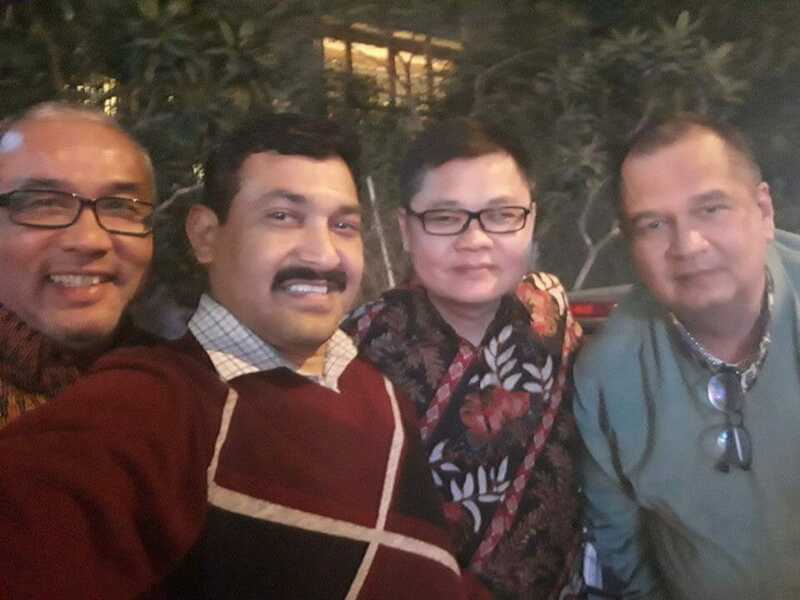 Meet and Great at the Airport and Drop Off at the Your Hotel. On Call Chauffer and Use Of A/c Tourist Car For Your All 12 Days Trip. 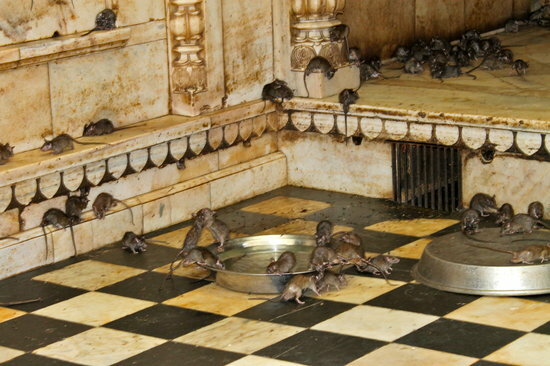 Side Trip to KARNI MATA TEMPLE That is 35 Km Far From Bikaner. Elephant Ride at the Jaipur If Elephant Available. Holiday Hotel Supplement Charge will Apply On Christmas Day and/or New Year’s Eve and During the Pushkar Camel Fair. Car and English Speaking Driver Hire Always Includes All Fuel, All Parking Fees, All Toll Road Tax, All Border Tax, and the Driver’s Food and Accommodation. 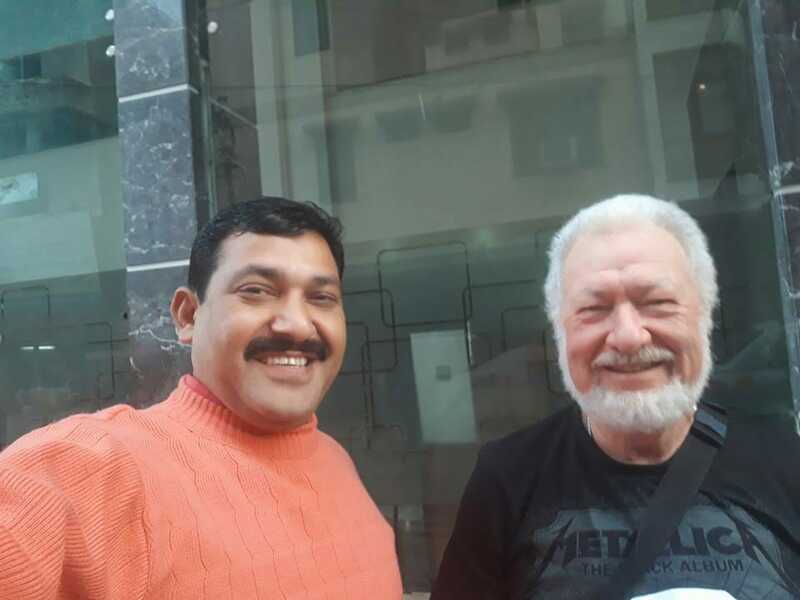 It is Customary to Tip Your English Speaking Driver For His 12 Day’s Of Service, Generally 10 % Based On Your Happiness and Based On Quality Of Services.